White_Foil_Lined_Envelopes is rated 4.6 out of 5 by 29. 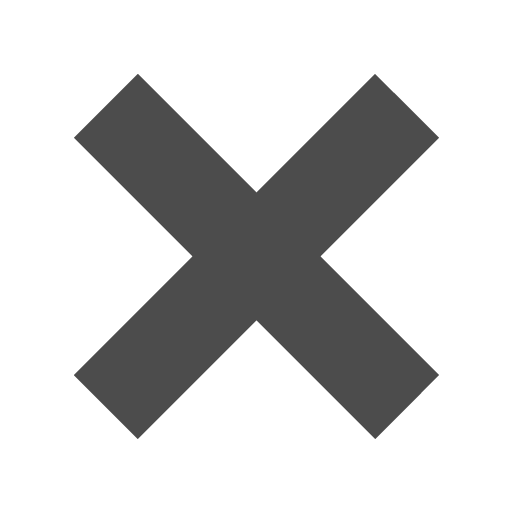 Can you print on these envelopes? Imagine taking the basic out of your white envelope. A foil lining adds shine to the interior of your envelope, giving it an inspiring look and perfectly accenting your message. Gives your guests a surprise they’ll appreciate. No other invitation gives a better first impression than one inside a lined envelope. Easily make your greetings and announcements more prominent. 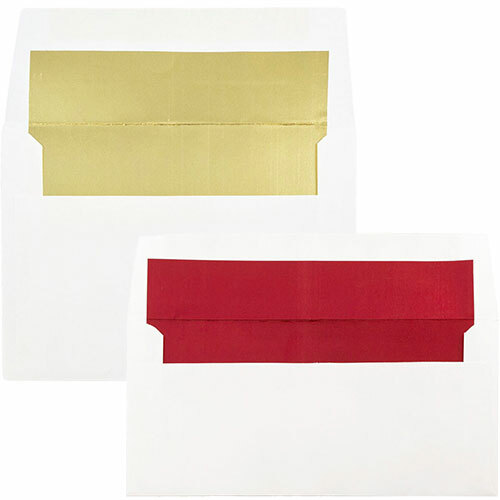 White Foil Lined Envelopes come in a selection of different color linings, from classy silver and gold, to a bold red, to several metallic shades. So you can choose the one most fitting for your occasion. Crisp and clean on the outside, bright and shimmering on the inside.